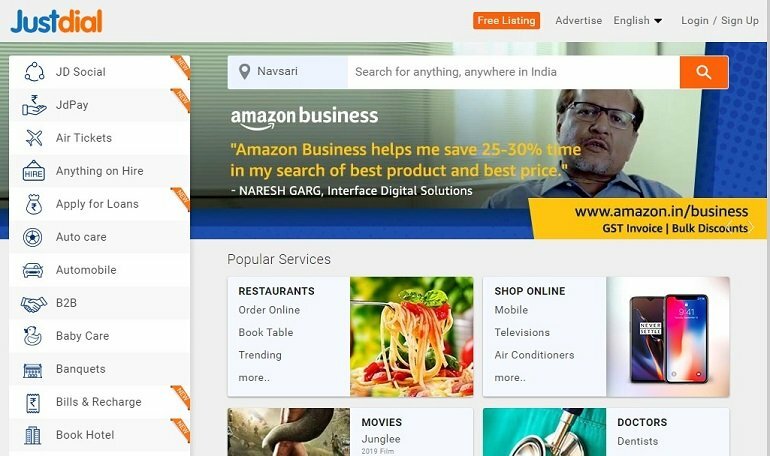 Premium Indian classified sites to post free ads. Register for free and start selling new, used items to earn extra cash. Indian classifieds have options for small business to promote products or services to buy & sell new or used items. Most of the classifieds sites have job openings as well. If one is looking for a new job, classifieds can be an option to find job opportunities in a small company or one can also opt for the best Indian job sites. If you are looking to make some extra money over weekends, selling old stuff over the classifieds are a great place to start. If you wish to start selling online, check out the Best Websites to Sell Anything Online. So in this article, we will enlist Indian classifieds sites. They allow users to post free ads to advertise products or services. Let’s get started with Top Classified Websites in India. Quikr has its presence in more than 1000 Indian cities. 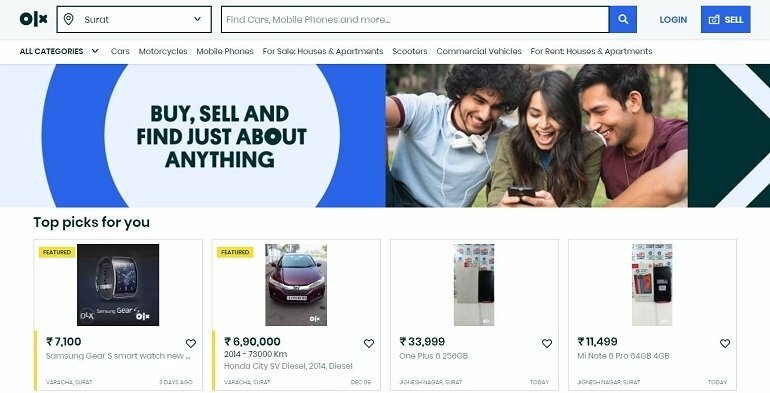 Starting from cars and bikes to matrimonial, Quikr has everything one can think off. Founded in 2008 in Bangalore, it is making buying and selling easy for individuals. One can post free ads regarding a product or service they are offering based on categories. 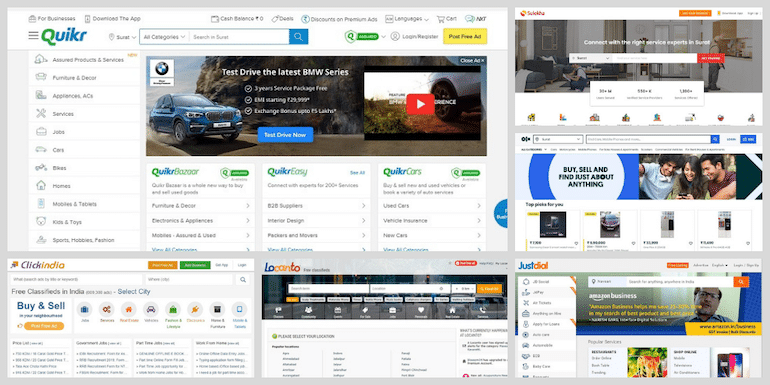 Olx allows users to post free ads in 11 popular categories and hundreds of other subcategories. One can buy and sell stuff like mobile phones, dish tv, car, bikes, and even goods carriage vehicles. Users also list farmlands, plots and housing properties for sale and rental on Olx. Headquartered in The Netherlands, Olx operates across the globe. Sulekha classifieds provides almost everything just like Quikr & Olx. If one wants to sell new or used products or even a service like cleaning, plumbing or coaching, Sulekha is the best bet. Sign up for free and start posting ads to reach potential customers. Posting classified ads on Locanto is similar to publishing in newspapers. Select location, national or local and get started. 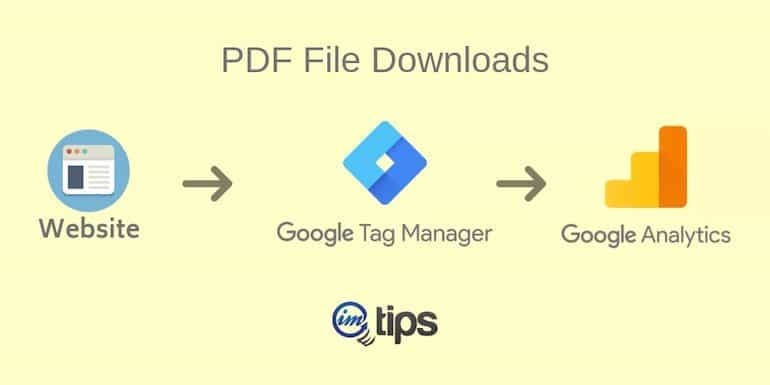 The user can add images or link to their website without any obligations. 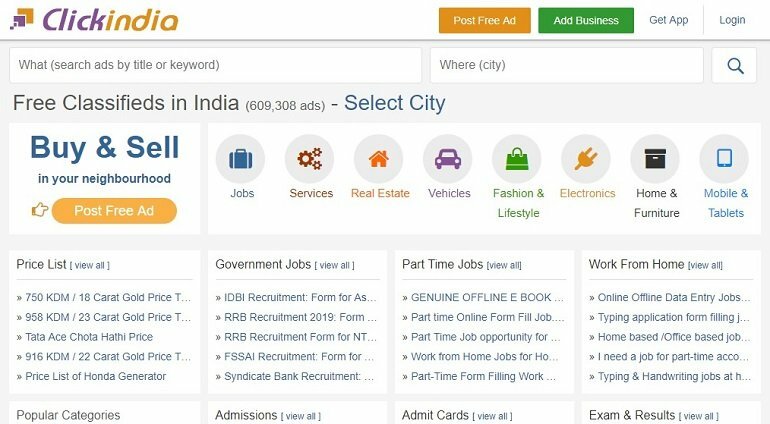 With free ads, Click India offers users to search government, part-time or home based jobs. If the user is a student, he/she can find answer keys to different competitive & academic exams. Just dial is a local search engine providing services to users across India through multiple platforms such as website, Apps, over the telephone and text SMS. Register for free and start listing your products or services.